Pearl singlehandedly lit up the vaunted Georgetown defense to put SU up four late, before the infamous Andre Hawkins-Michael Graham tussle in which an apparent punch was thrown by Graham. 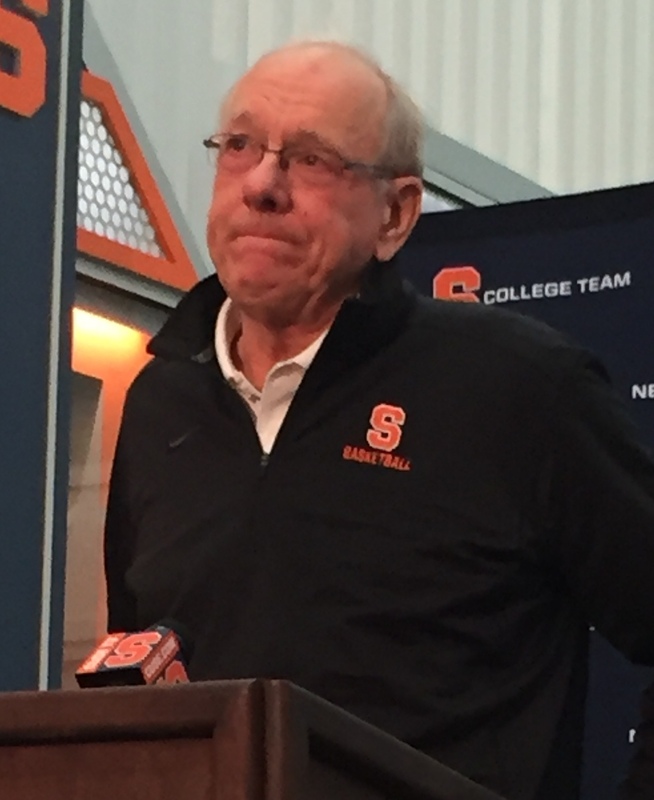 Syracuse basketball coach Jim Boeheim became emotional has he reacted to the death of all time Orange star Dwayne Pearl Washington on Wednesday. Washington’s family announced his death through the school, succumbing to brain cancer at age 52 in New York City. 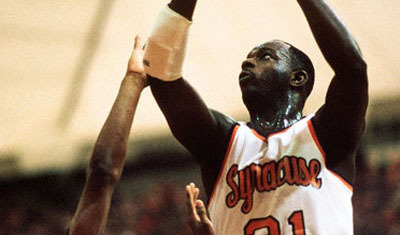 Here’s to Pearl Washington, an all time great basketball player, an even greater person. 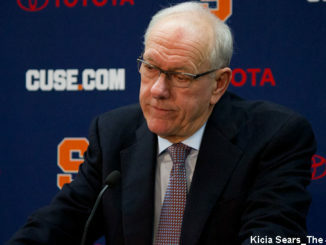 Recruiting Roundup: Who will Syracuse pursue now that Robert Washington is out? 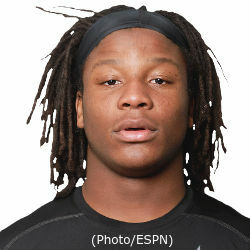 The fall out from the Robert Washington decommitment has begun. Former Syracuse and NBA standout Pearl Washington joins SNY’s Daily News Live to discuss the Orange’s self-imposed postseason ban, Syracuse in the ACC, his Big East memories, and NBA All-Star weekend. Washington is perhaps most remembered for his halfcourt heave to beat Boston College in 1984, his freshman year.